The experiences of an ordinary man on the pilgrim’s path are charted in this narrative that walks along the Camino Francés to the shrine of Saint James at Santiago de Compostela and then on to Finisterre, the westernmost point of Spain. 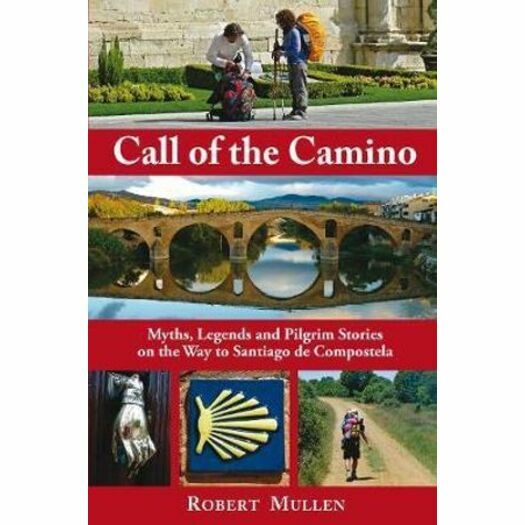 The history of the Camino is recounted, as well as several of the myths, legends, and miracle stories that have become attached--and given special meaning--to this itinerary. Emphasizing that personal myths are an essential part of this lore, this chronicle also includes stories from the confraternity of the pilgrims, people from all corners of the world who visit this walk for a great diversity of reasons, but all of whom leave having experienced the same miracle--that this pilgrimage will play a defining role in their lives.